← Get your Indie Untangled yarn ball logo bags! I recently wrote a guest post for blog/podcast A Playful Day’s Love Our Indies series, which has some very insightful posts about supporting independent fiber artists. I’m honored to be among the participants, which have so far included designer Karie Westermann and Victoria Magnus of Eden Cottage Yarns (incidentally, I bought two skeins of her yarn for a Ravelry swap and I’m not sure how I ever managed to let them go…). Kate of A Playful Day is such a great supporter of indie dyers, and next week you’ll get to hear from her on this blog about the importance of valuing these small businesses. As I mentioned in my post, it’s such a treat to find out what inspires some of the colorways that dyers post about on Indie Untangled. Recently, Bijou Basin Ranch, a small family-owned and operated yak ranch in Colorado, posted about how they’re celebrating the August premier of the Outlander TV series on Starz with a special line of hand-dyed colorways. 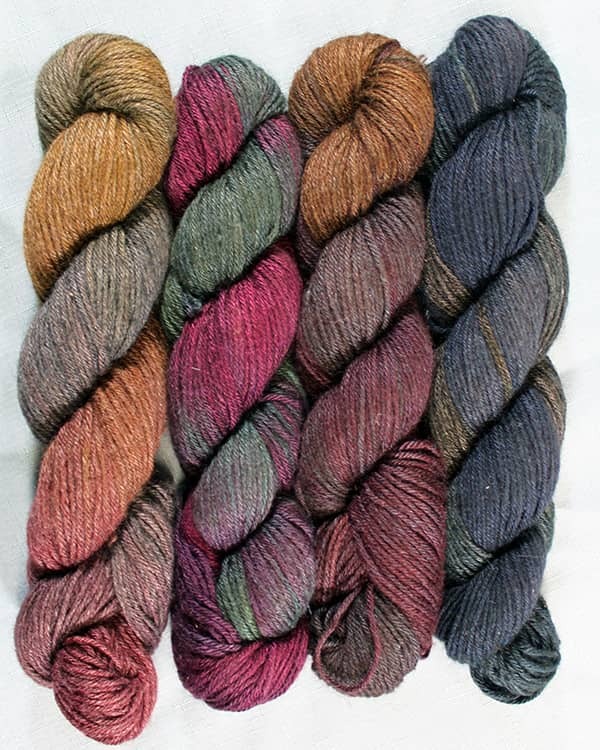 The Outlandish colors are semi-solid hues, and some variegated colorways (the Scottish “Tartans” above), inspired by Diana Gabaldon’s historical multi-genre novels. I wasn’t familiar with the series before this, but now I’m wondering if my husband and I should reconsider our decision to get rid of Starz… The colorways are available on the popular Merino/yak base, Himalayan Trail, and on Lhasa Wilderness, a yak and bamboo blend. 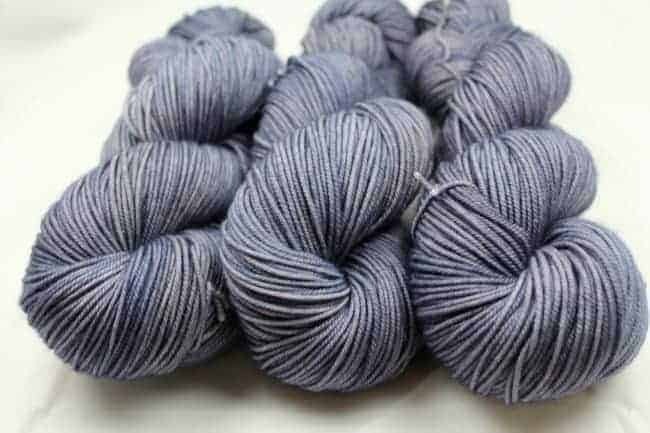 There are so many project possibilities for Invictus Yarns’ new sport-weight base (a sweater in this Storm Chaser colorway would be lovely). SportMaster is the sport-weight version of Sue’s popular Master of My Feet base, made up of 80% superwash Merino and 20% nylon. 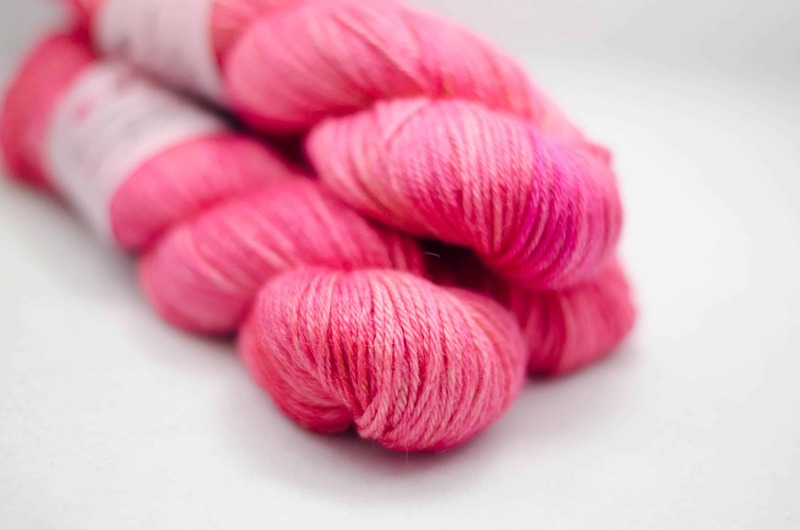 There’s some generous yardage, too: 328 yards per 100-gram skein. I can’t wait to see the FOs in this yarn! The Uncommon Theead is having an update today at 4 p.m. BST (that’s 11 a.m. EST). 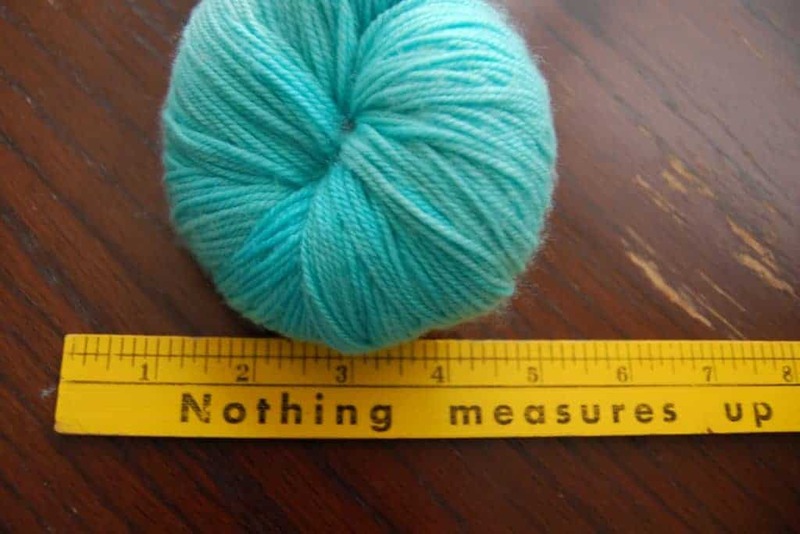 This entry was posted in What to Stash and tagged indies, updates, yarn.